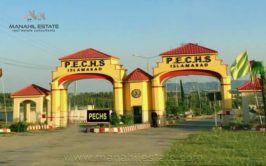 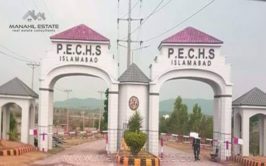 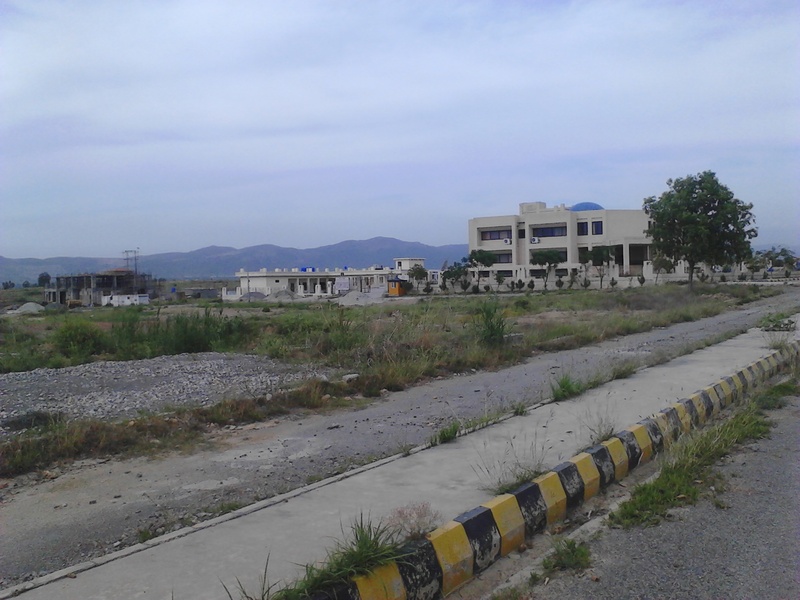 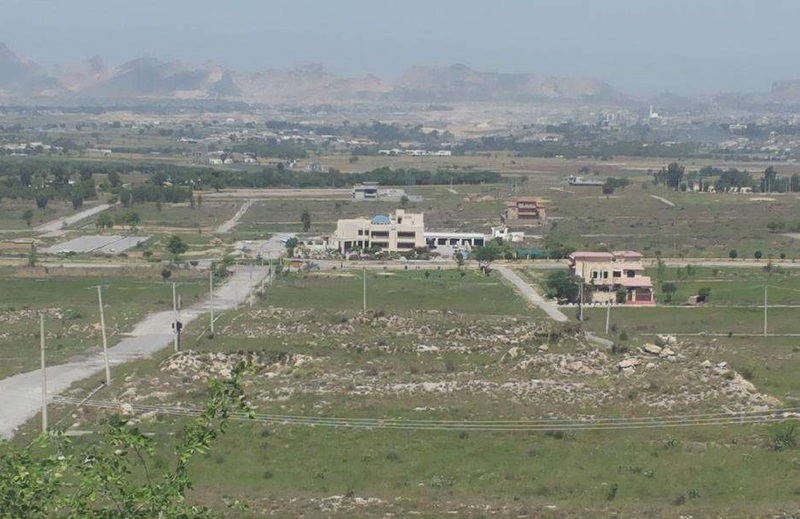 We have a 300 yards residential plot available for sale in sector M of Engineers Cooperative Housing Scheme (ECHS) in Sector D-18 Islamabad. 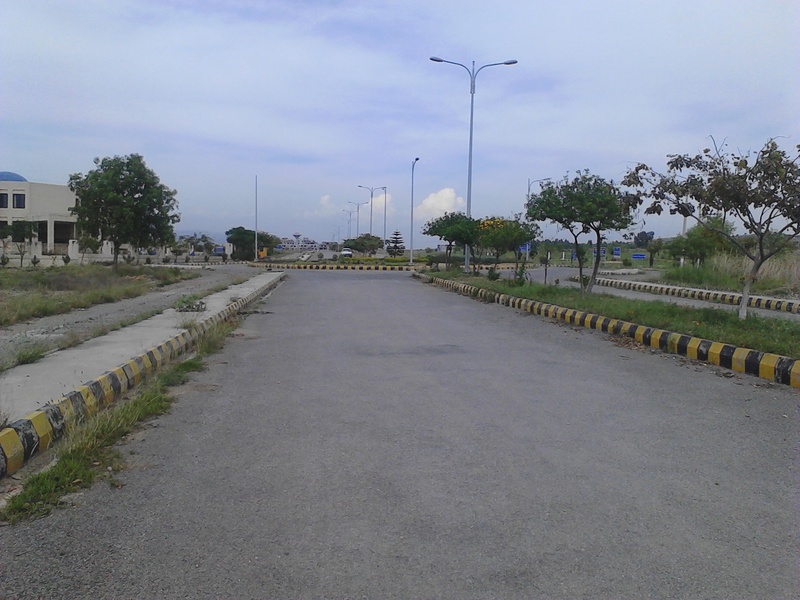 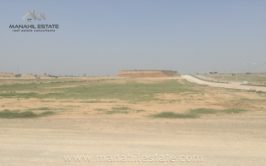 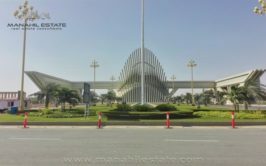 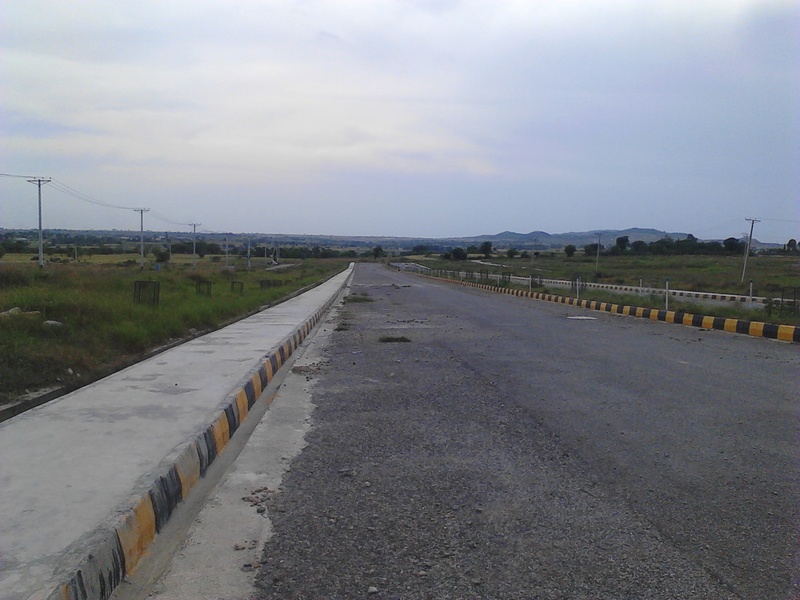 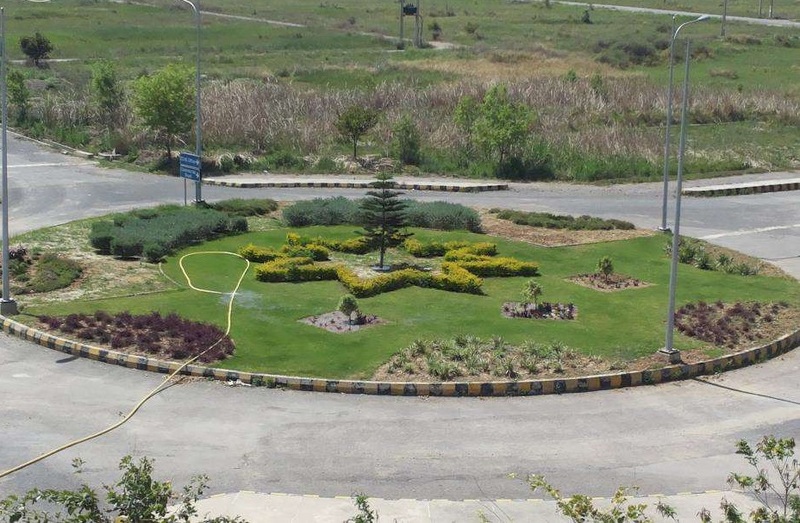 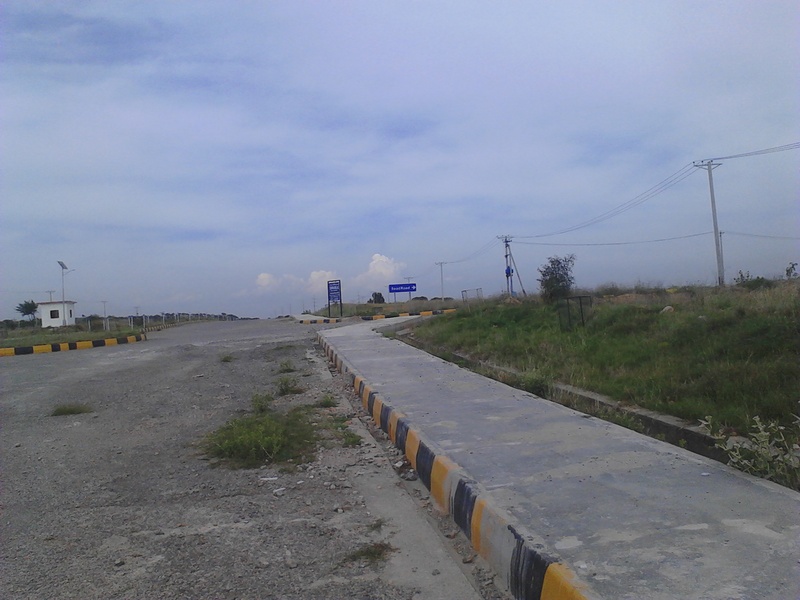 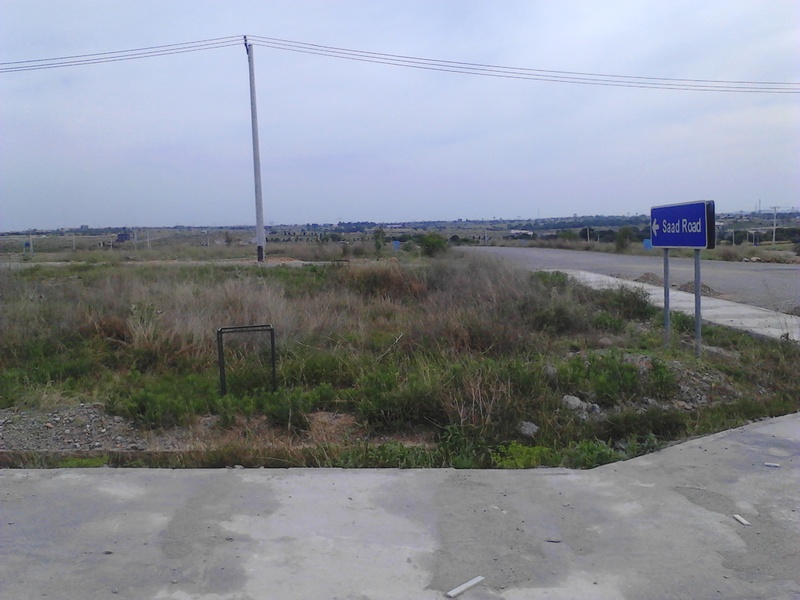 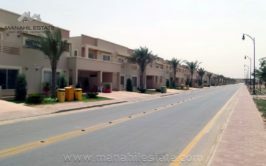 Plot is in 600 series and it is developed area of ECHS located close to Gulshan-e-Sehat E-18 Phase 2. 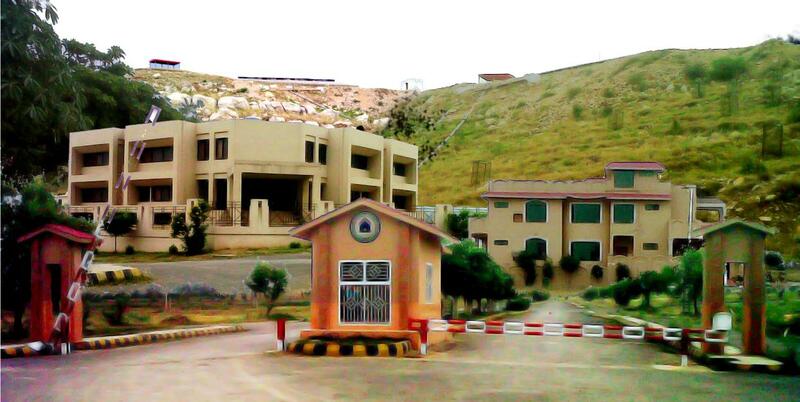 Block M of ECHS is also considered to fall under sector E-18 rather than D-18. 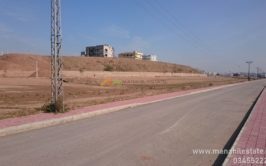 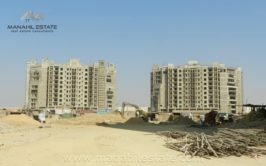 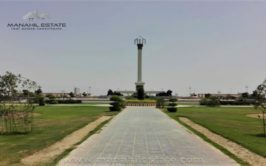 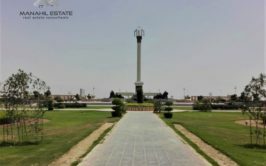 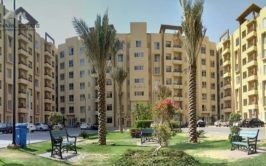 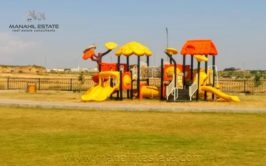 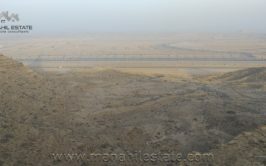 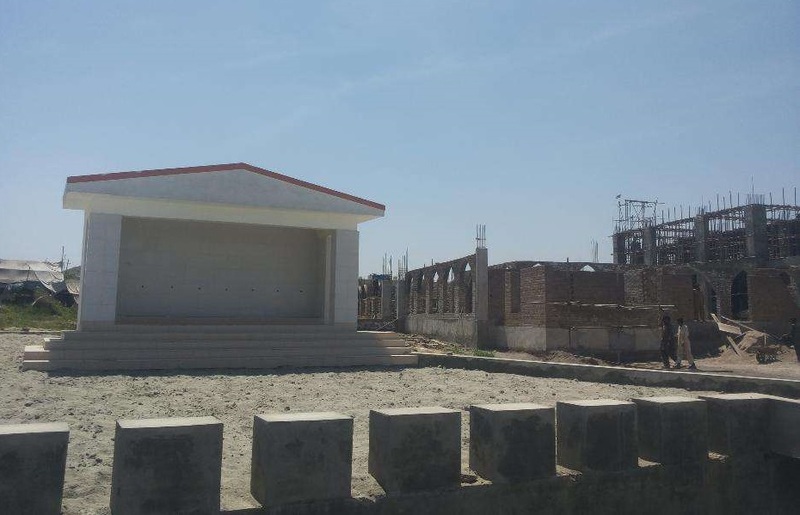 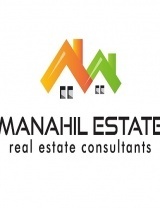 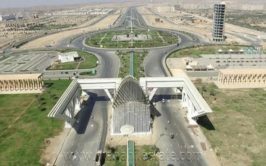 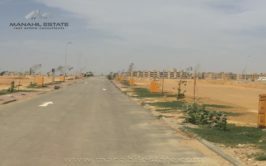 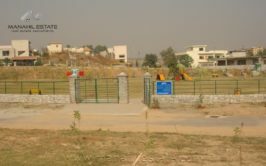 ECHS does not have small plots in any other sector except sector M, so demand of 10 marla plots is higher than 1 kanal plots. 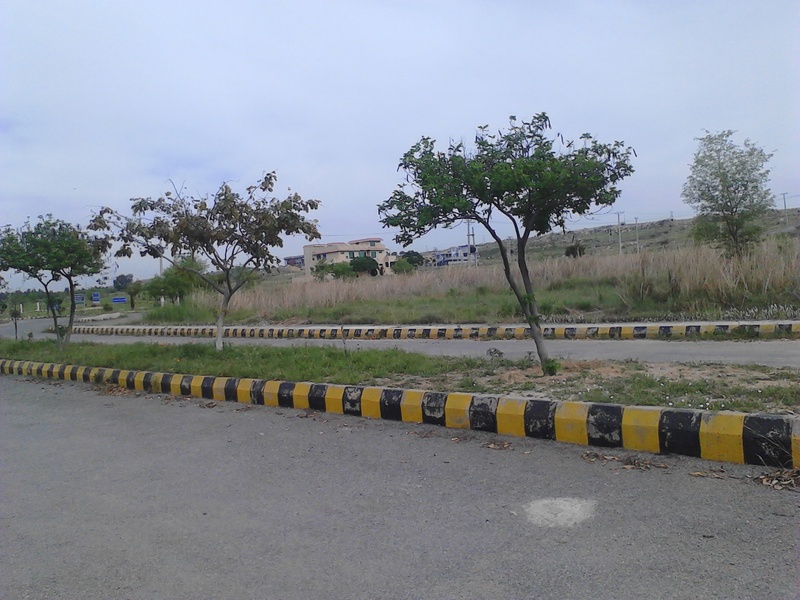 Size of these 10 marla plots is 45x60, which makes 12 marla according to Islamabad standard sizes.